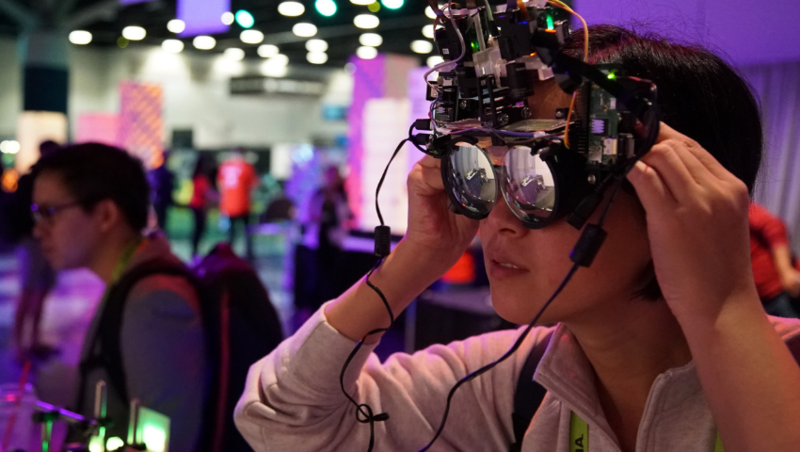 With each SIGGRAPH conference, attendees get to see new technology and sometimes even new programs or focus areas … and SIGGRAPH 2019 is no different! Meet the newest focus area to grace the SIGGRAPH “stage”: Adaptive Technology. Content in this focus area will highlight different technologies that are created with the intent to help people with disabilities thrive. From VR to 3D, professionals in our line of work have seen opportunities to use new technologies to assist people with daily struggles. At SIGGRAPH, we have witnessed not only further development of existing ideas and equipment, but also broadening uses for it. Now we’re shining a spotlight on it. Technologies that fall within this category provide assistance to people who have mobility issues. SIGGRAPH 2013 Emerging Technologies specifically called for “assistive” technologies that could be used to potentially enhance the lives of those who are physically challenged in some way. A French firm answered that call with ”EMY: Full Body Exoskeleton,” a robotic system to help a disabled person control their movements. Visual technologies assist people with little to no vision. At SIGGRAPH 2018, the Emerging Technologies selection “AutoFocals: Gaze-Contingent Eyeglasses for Presbyopes” combined eye trackers and a depth sensor with the ability to automatically drive focus-tuning lenses so that users can refocus by simply looking around. 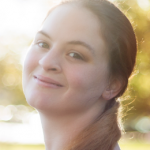 Natalie Rountree is the SIGGRAPH 2019 Adaptive Technology Co-Chair. She graduated from Middle Tennessee State University in 2014 with a Bachelor’s of Science with a focus in digital animation. After attending her first SIGGRAPH conference in 2014 as a student volunteer, Natalie was hooked and applied the next year as a Team Leader, a role she continued for two years. 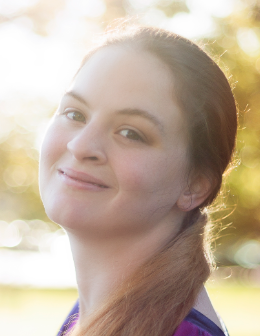 Natalie’s blog Disability Champion aims to eliminate disability stigmas one day at a time.